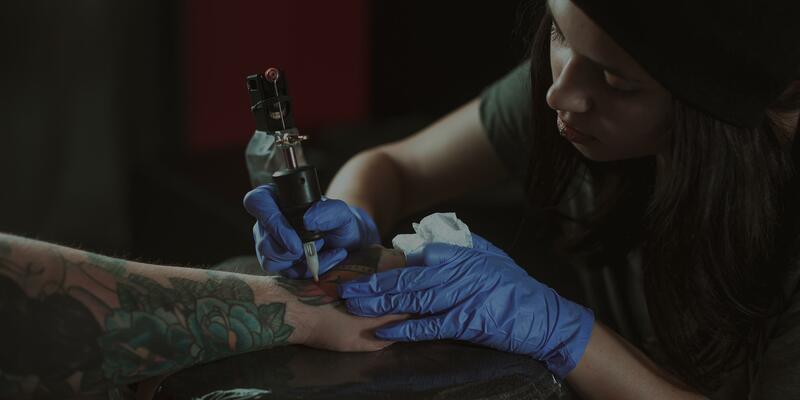 According to The Harris Poll, about three in 10 U.S. adults have at least one tattoo (29%), which is up from the 14% and 21% who reported having a tattoo in 2008 and 2012, respectively. The prevalence of tattoos is even higher in some age groups, such as Millennials, in which 47% reported having a tattoo. With the increasing popularity of tattoos in recent years, they are no longer considered taboo but are becoming a mainstream mode of self-expression instead. broadening interest in tattoos. Because of this growing interest and the increasing number of adults with permanent body art, there is an increased risk for infectious diseases such as HIV, Hepatitis B, and Hepatitis C. There are key factors to understand before getting a tattoo, including: 1) the importance of tattoo safety, 2) where to find state tattooing regulations, 3) how to select a tattoo artist, and 4) questions to ask before getting tattooed. Who can benefit from the webinar? Students and professionals in public health, health policy, and infectious diseases; and anyone who is considering a tattoo, has a tattoo, or is interested in tattoos. If you’re unable to join the webinar on July 19th at 2:00 pm ET, you may still register and a link to the on-demand recording and text transcript will be sent via email after the presentation date. Dr. Jessica Sapp earned her Doctor of Public Health from Georgia Southern University. Her dissertation research evaluated tattoo artists’ perceptions of tattoo regulations in the United States. She received her Master of Public Health from the University of South Carolina, where she completed a pilot study on the sexual risk behaviors among exotic dancers. Dr. Sapp also earned a Bachelor of Science in Health Science Education from the University of Florida. With over 12 years of experience in public health, Dr. Sapp has worked in various environments, including community, government, international, and academia. Her work in HIV prevention led her to Cameroon, Africa. She provided HIV prevention education to over 2,200 students in Bamenda, Cameroon, and she also worked with an orphanage and AIDS Rescue Unit. Dr. Sapp has contributed to America’s space program at the NASA Kennedy Space Center. As the KSC Wellness Manager, one of her roles was as the Medical Triage Communicator for the space shuttle launch/landing and mass casualty teams. Dr. Sapp’s first shuttle mission was the STS-114 Discovery. This was the “Return to Flight” mission, which was the first shuttle launch following the 2003 Columbia tragedy. Dr. Sapp’s research interests include health policy, ocean therapy, infectious disease prevention, and environmental health.